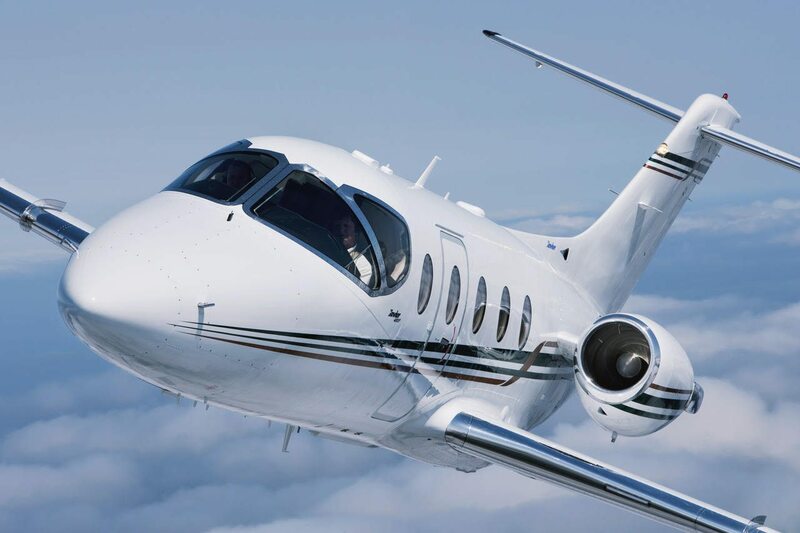 Aerocare Aviation Services Offer Special Pricing incentives to the 400XP Fleet as part of their one-stop-shop offering to the business jet community. Aerocare Aviation Services are amongst Europe’s most experienced 400XP MRO centres, with an extensive list of applicable capabilities and the credibility which comes from a long history of supporting large fleet operators of the type. In addition to CAMO and Part 145 maintenance, the exclusive special maintenance pricing options can be extended to include specific modifications (such as ADS-B in time to meet the 2019 EASA requirement). Aerocare are able to provide a full bespoke exterior paint service in one of Europe’s most modern and capable facilities, with full cabin refurbishment service utilising an in-house bespoke design capability. Enhanced in-cabin entertainment and wi-fi connectivity options are also available, with on-going support provided both at our base facility and wherever you are through our responsive AOG teams. Aerocare Aviation Services aren’t just an MRO. We are a true one-stop-shop provider for all your 400XP support requirements.